Have you tried drinking garlic water? Long, long time ago, garlic had been used as a medicinal treatment for various sickness since anti-biotics and pills were not invented back then. 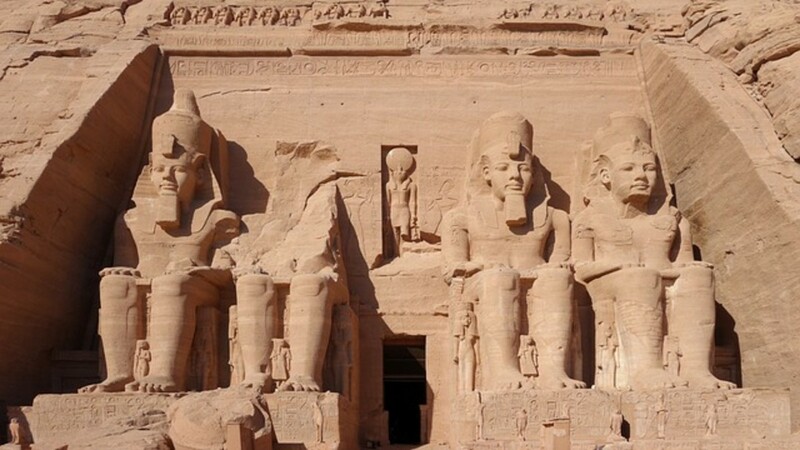 I remembered watching a documentary show which described how the laborers in Egypt and Greece had so much energy to build historical temples and pyramids. They ate garlic to increase strength and energy to work in those harsh environment. 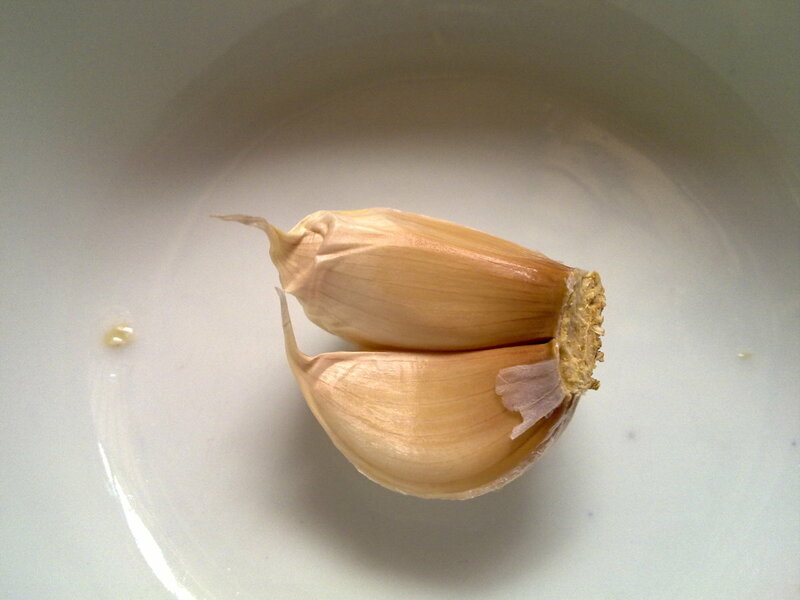 In China, physicians used garlic to treat bronchitis and respiration problems. Some people spread the use of garlic to America where they used garlic as tonic and supplement ingredient to promote good health. What is the use of Garlic? Garlic is the KING of the allium family and was used traditionally for culinary and medicinal purposes worldwide. 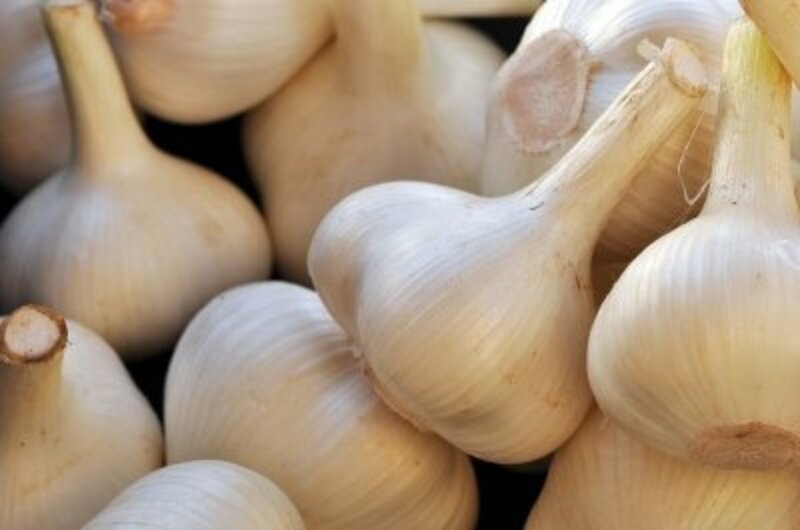 Thousands of years ago, the Egyptians, Romans, the physicians of Persia and during the Middle Ages period, garlic had been commonly used to treat various illness, fungal skin problems and various internal body system infections. Garlic is widely known for its' medicinal properties which was highly recommended by physicians, doctors to us it as antibiotic, antiseptic and anti-fungal to protect oneself against any infections. Garlic can be bought in the form supplements, ointment or mouthwash. 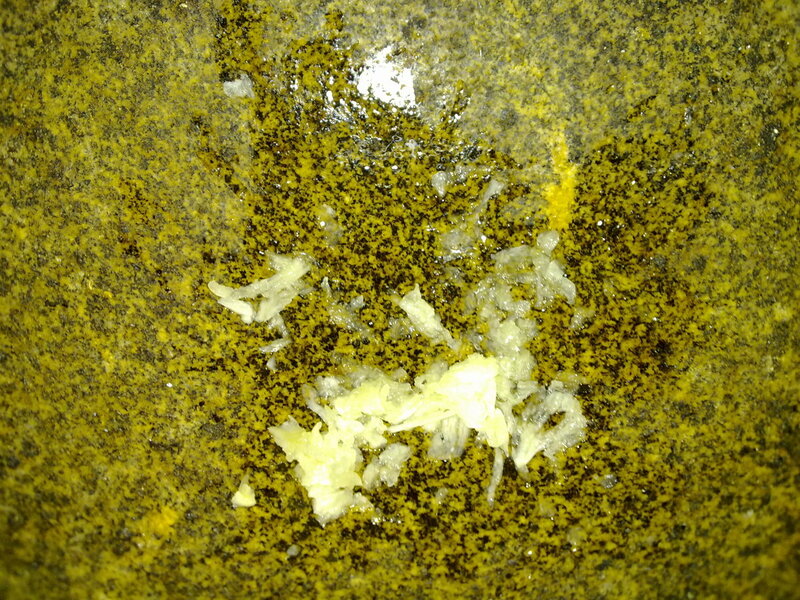 Some people eat garlic raw or pound it into fine paste to rub against infected body area for immediate results. Whenever I had to prepare garlic for my cooking session, I had to prepare in advance, chopping several cloves of garlic for different meals and recipes. This is quite troublesome if I am in a hurry. Hence, I bought this Stainless Steel Chopper that saves and cut down my chore of chopping garlic, onions and ginger in seconds. Just peel the garlic skin, pop them into the container, twist it to close and press it down the spring loaded lid that goes chop, chop chop! If I want coarse garlic, press down the lid 2-3 times. If I want minced garlic, press down several times. I can see the status of the garlic through the transparent container. SUper easy and convenient. The best thing is; easy to wash, stainless steel and light weight. 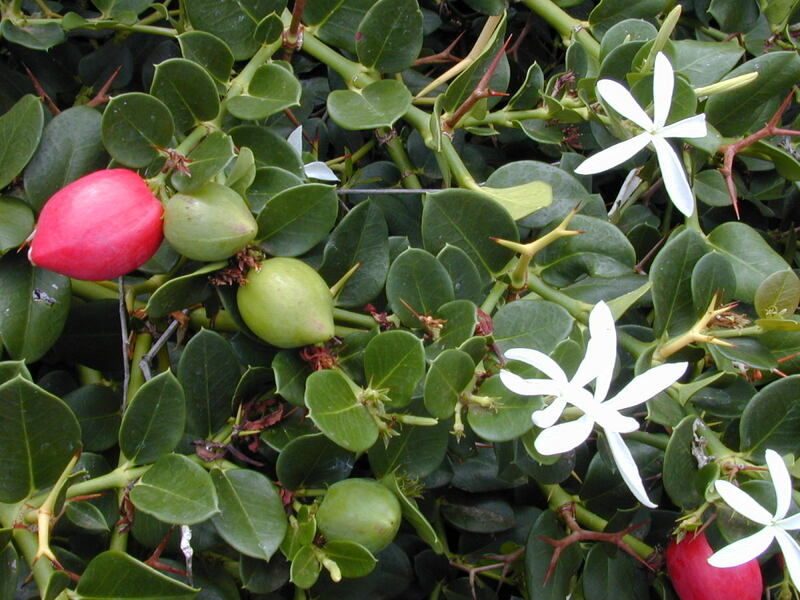 It is well-known for anti-cancer agent and support health in many ways. It contains ALLICIN which is a powerful antibiotic, a potent agent which helps body to fight against reemergence of germs, infectious disease and slow down other terminal illness. There are studies research that proves garlic reduces LCD cholesterol (bad type) level , increases HDL cholesterol (good type) level and lower blood pressure. It keeps your heart healthy, provide immune system of your body with antioxidant. Help to flush out toxic substances such as alcohol and heavy metals from the body. Helps to maintain blood circulation. Lowers blood pressure and makes blood flows easily, less sticky. Hence, reduce the risk of contracting blood clots in the blood vessels. Used as an antiseptic to prevent gangrene due to poor hygiene. Added into certain mouthwash that had proven strong anti-bacteria activity in the mouth but some consumers could not resist the awful taste and smelly odor. Famously known to prevent common cold such as flu, runny nose and fights bad bacteria in the throat that causes throat irritation, chesty cough, and hoarseness and helps to reduce phlegm gradually. Have you ever ate RAW garlic? Nope, except in my cooking for meals. No way, I can't stand the foul odor! Yes, I ate it raw after I peeled the skin. Not bad to blow away people I hate. If you are a patient with numerous health problems, middle age adult with hectic schedule and a person who often has cold or runny nose; you should mix garlic in your daily food or have it raw to treat your problems. Helps to relieve indigestion after a full greasy meal. Original antibiotic against cough, flu and bones ache. 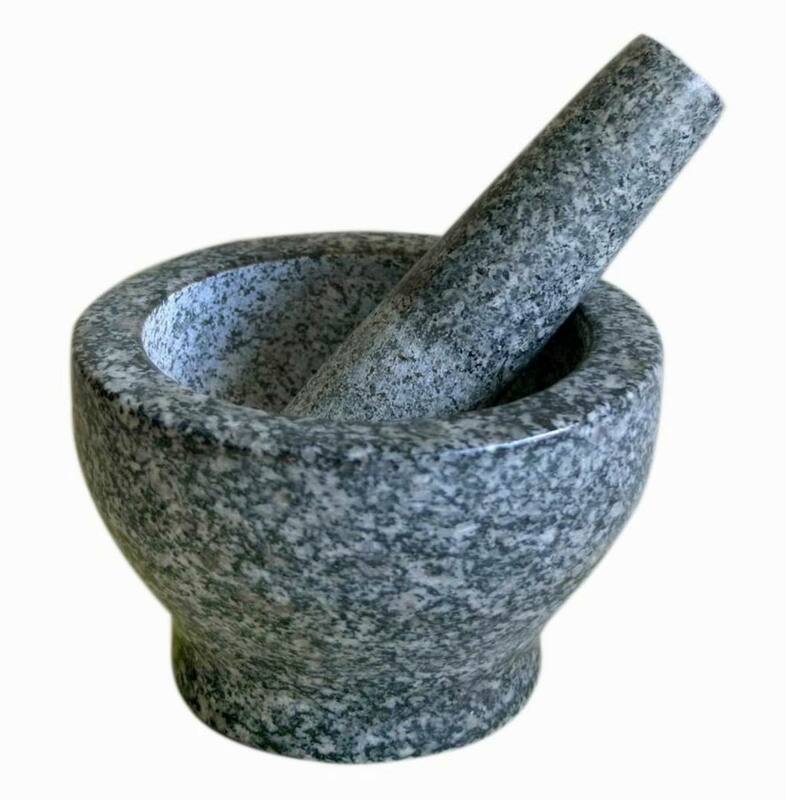 Reduces phlegm and thick mucus especially in chest and throat. Improves eyesight for night vision. Garlic has been used and proven to be the best ingredient in medicinal practice for centuries and generations. Consuming garlic in raw or uncooked provides higher nutritional value rather than cooked garlic. Using garlic to reduce the phlegm, cough and flue is commonly used as it helps to kill the bacteria from developing into chronic stages. 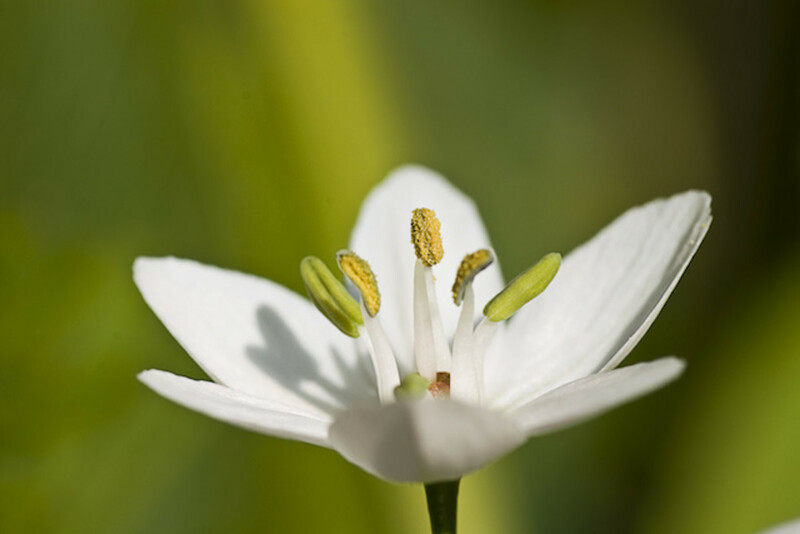 I noticed that when I first started to have thick phlegm, irritating my throat and feeling itchy, it is whitish, thick mucus that turns light green in color. 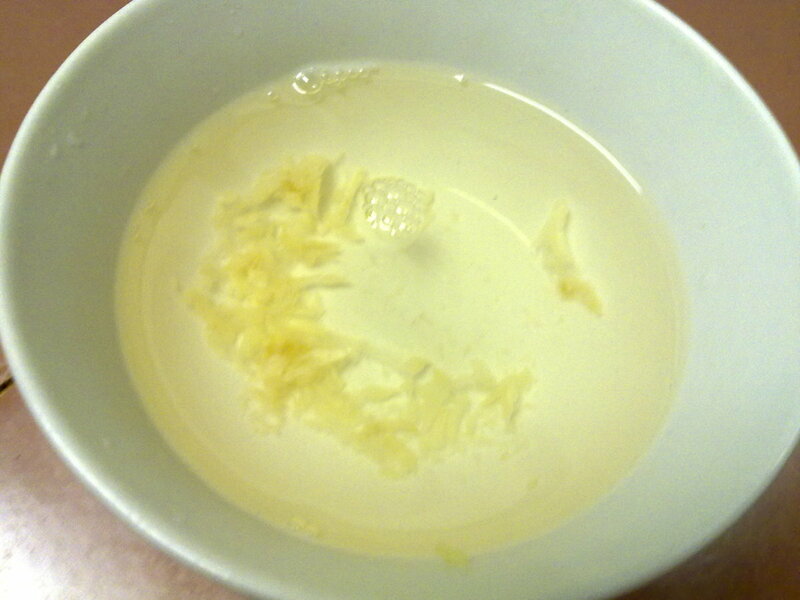 As I had started to drink Garlic Soup, which I had to swallow down fresh chopped garlic, the thick greenish phlegm gradually turns back to white and further diluted the phlegm. Now, the phlegm becomes transparent and watery instead. This is due to the fact that garlic contains the bacteria destroying properties to kill the bacteria and reduce the infected throat. If you can't stand the odor of raw garlic, why not try buying odorless garlic capsules for better health? I found that gel capsules are easy to swallow rather than pills or raw garlic when I was still pregnant with my first child. 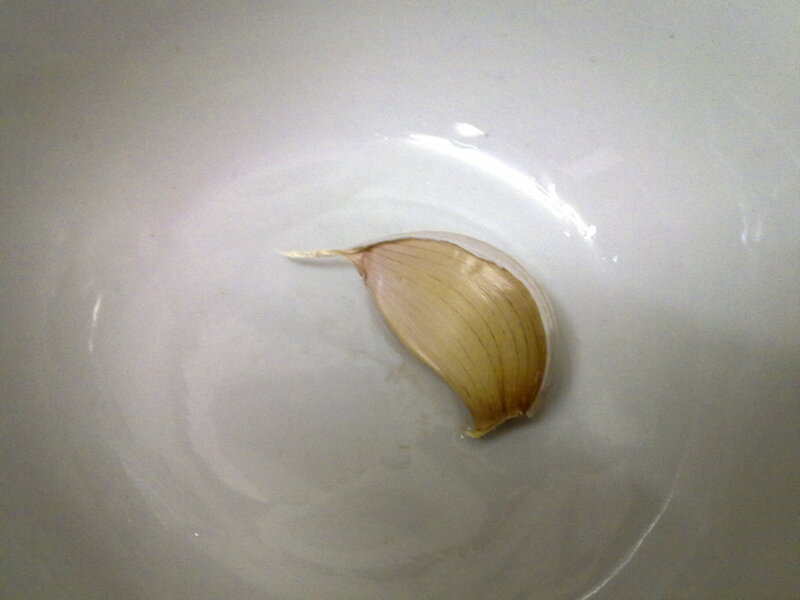 I had bad case of nausea whenever I smell chopped garlic nearby. Hence, my doctor recommended me to try odorless garlic capsule to promote good health and to increase breast milk for my baby. Most garlic supplements come in 30 or 60 capsules per bottle. I ate one per day which could last me 1-2 months. If you buy from Amazon, you can save a great deal and delivery was fast. Garlic can be found in pills, soft gel, capsules, liquid in the market. You can cook, baked, use in salad dressing or eat raw garlic. When stir-fry garlic, don't burnt it. Otherwise, it will taste bitter. Stir-fry for 20 seconds and add in the vegetables to allow the flavor to absorb into the dish to bring out the aroma. You can roast, include in soups, toast on bread, stir-fry with eggs. Garlic is best eaten raw but be careful because it might cause irritation to stomach. How Get Rid Of Phlegm? I was down with a runny nose, phlegm in the throat and a chesty cough for 2 weeks. I had visited the local clinic for medication but still no improvement even though I had finished dutifully all the pills and anti-biotic given by the doctor in charge. It was really irritating when the throat gets itchy, causing unexpected cough frequently and trying to cough out the thick phlegm in the throat during the night has interrupted my hubby beautiful sleep daily. 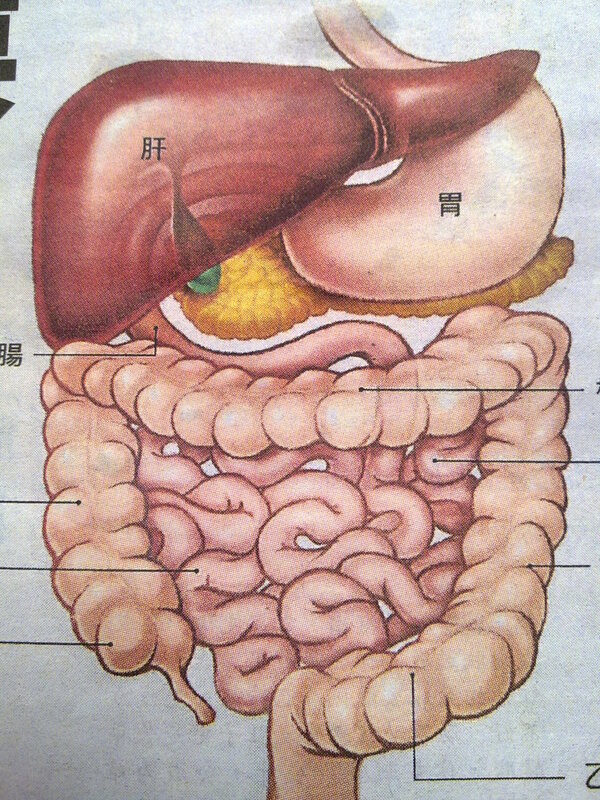 Yesterday, my hubby read in the local Chinese newspaper “ Sin Chew News “ that featured some useful information on various common illness and how to cure them with home remedies with natural ingredients. He saw an article about getting rid of phlegm with garlic water which is one of the most common illnesses since the hot dry spell weather began recently. He told me to give a try since the doctor’s medication failed to reduce the phlegm. According to the newspaper article, garlic is known to contain a substance that kills bacteria efficiently if eaten raw not fried or cooked. Since most people could not resist the awful stench and spicy taste of raw garlic, one of the method the article suggested was to pound the garlic finely, transfer it to a small rice bowl, add in 1 or 2 drops of light soy sauce and ½ bowl of lukewarm water. The purpose of adding the soy sauce is to enhance the taste of the pungent garlic, no particular health reasons. Is the Garlic Water Useful for Your Phlegm? Choose the biggest piece clove of garlic- 1 piece will do. 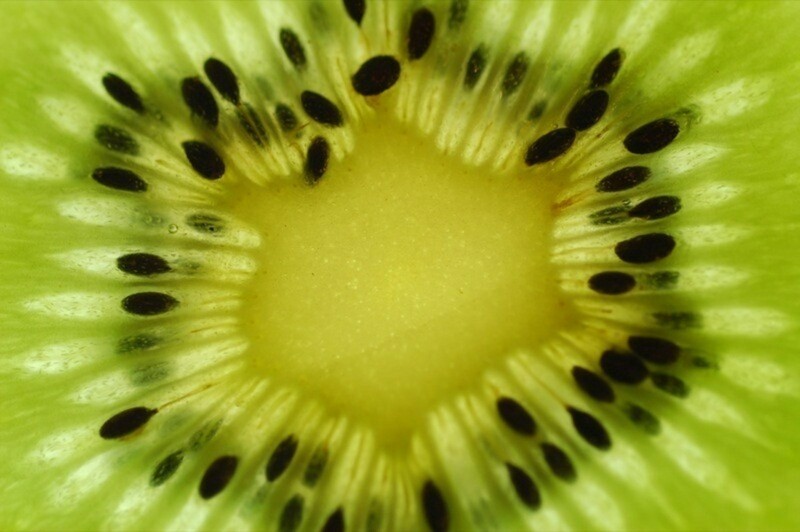 If you choose the smallest piece, there wouldn't be much effect on killing the bacteria in your throat. Remove the skin and briefly wash it. Make sure that the mortar and pestel is clean. Put in the washed whole garlic and pound it hard a few times until it is fully mashed up. I deliberately mashed it until the garlic paste looks fine so that I would not be able to eat those bit pieces of garlic. 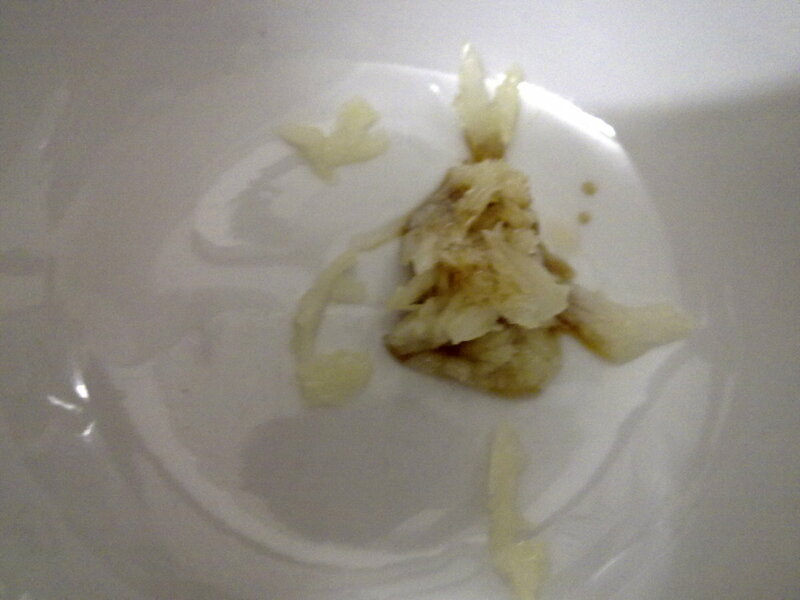 Scoop up the garlic paste and transfer it into a small rice bowl. Drop 2 drops of light soy sauce on top of the garlic paste. If you are afraid of the garlic odor, feel free to add a couple more of light soy sauce to overcome the odor. Pour in lukewarm water almost 1/2 of the rice bowl. Stir well with a spoon. You may find it difficult to drink one shot of garlic water if you dislike the taste and odor of garlic. Here are some simple tips how to drink garlic water without grumbling or cursing and swearing about it. 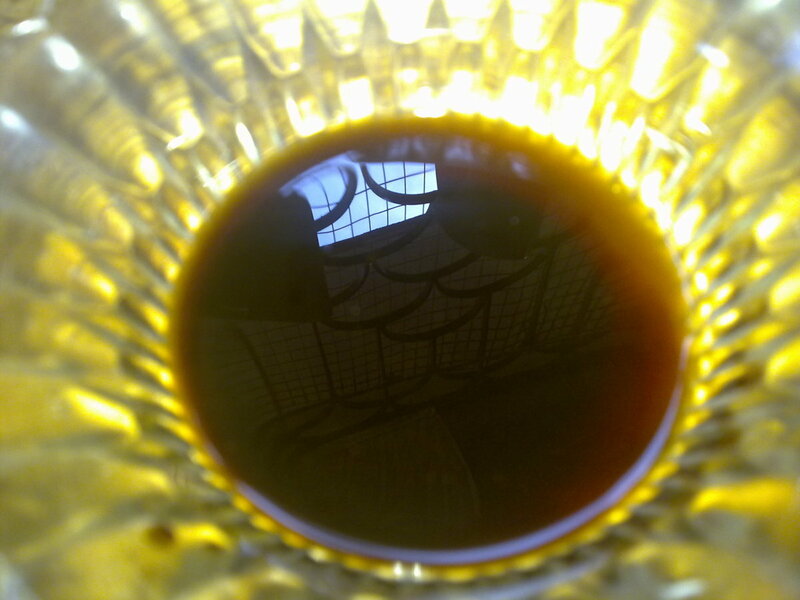 Drink while it is lukewarm. 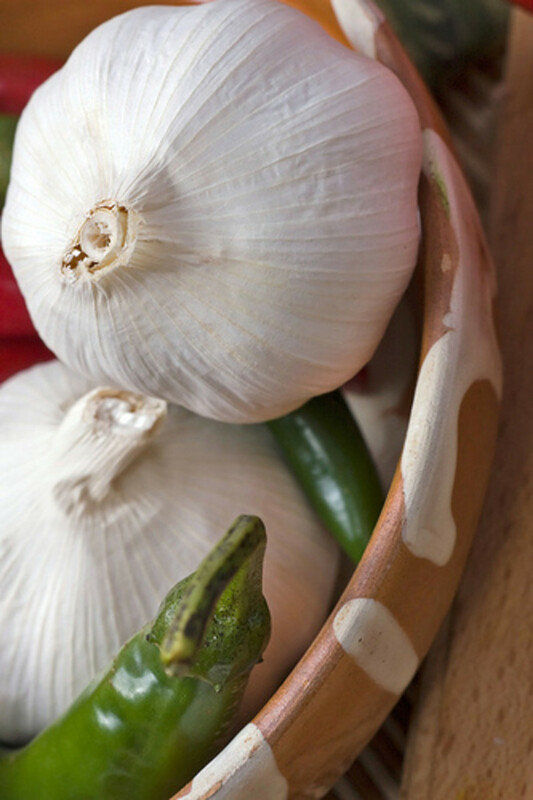 When it turns cold, the garlic odor smells worst and taste spicy. Drink one sip at a time. 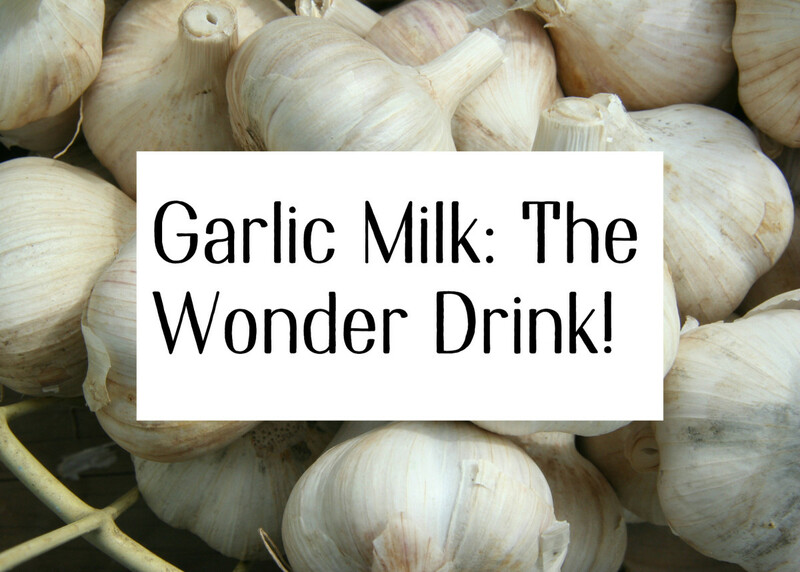 Try the first sip of garlic water. If you can accept the taste, carry on the second sip. If you can't accept the taste, pause for 1 minute before you continue the second sip and so on. Drink slowly so that the garlic paste touches your infected throat and kills the bacteria effectively. Drinking one shot may not be able to kill the bacteria straight away as the garlic water gushes down into your abdomen quickly. Stir the garlic paste which had settled at the bottom of the rice bowl. Otherwise, you need to swallow up the raw paste without water! i tried that, it will rot even if you put the mashed garlic in a jar in the fridge. Can you use garlic in the jar that's already smashed? Thanks to peachpurple for this imp artical. My problem of morning phelgm is solve in 5 days. With 2 garlic everyday after food. Aliopayhic antibiotic are not solution to this problem. Thanks to peachpurple once agin. I got rid from yeloow and green mucas now my phelgm is clear. How many garlic at one time..? I am having same problem like phelgm of green colour. I tried antibiotic but after dose complit mucas again starts. I can eat raw garlic. Tell me how many days i eat this raw garlic and at what time before or after food. I am having problem since 1 year. Thanks for this important artical. I will give this garlic drink a try next time I have sore throat. I like garlic in food but I have never used it like this. I like to use a garlic as an ingredient in many of the foods I cook. I didn't know that it helps in preventing phlegm. We often use garlic in our cooking and are aware of the health benefits. Thanks for sharing the information. The garlic paste could also remove the warts from the surface of the body. 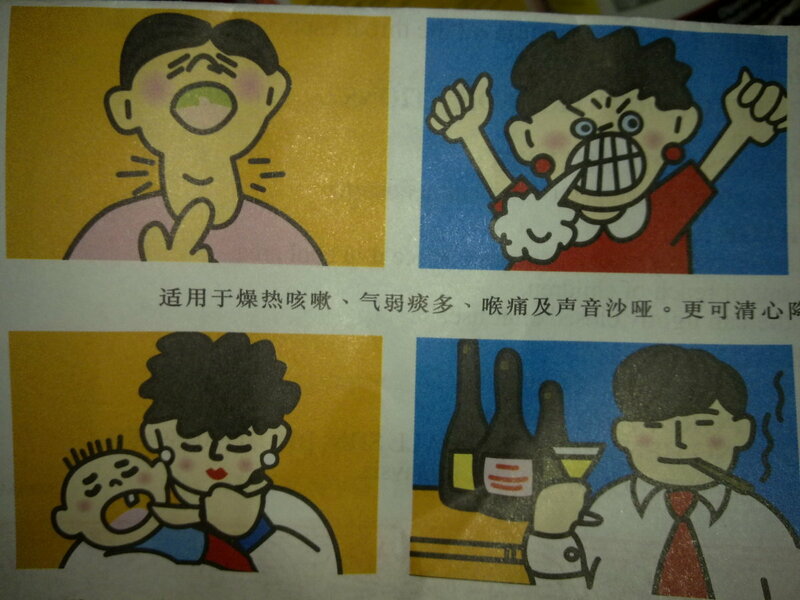 Sputum can be annoying esp when giving a speech or in a date. 5 Stars and useful for two reasons. Firstly a friend of mine just told me two weeks ago that he swears by this garlic to get rid of phlegm remedy. Secondly, i use garlic like some people use salt. I LOVE the stuff. My dad eats fresh raw garlic in the morning but he still has high blood pressure. Thanks fore reading. Very informative hub. In India they say that if you eat it raw first thing in morning then it is most beneficial for heart, cholestrol and diabetes. thank you for yr kind comments. Very nice peachpurple, you have listed some terrific benefits of garlic. 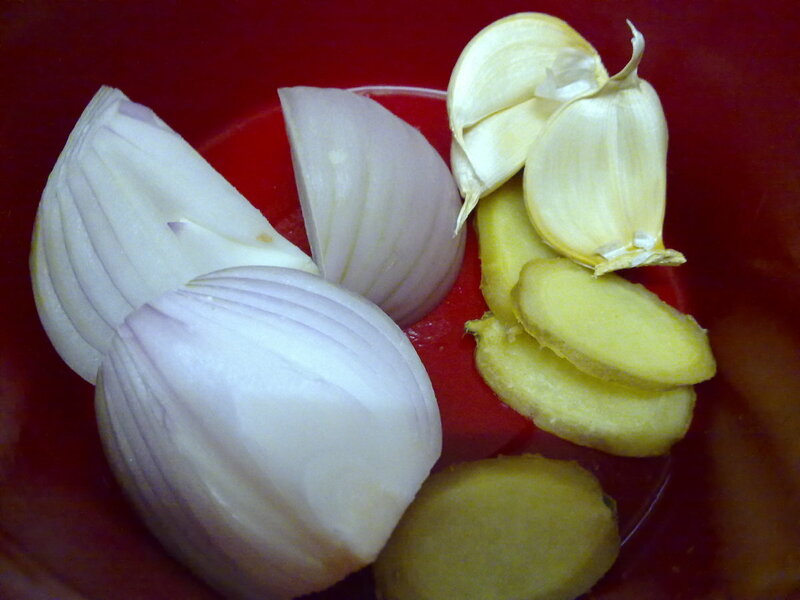 I have added onions to my cooking because of the many health benefits, and now I will be using garlic as well. Thank you for an informative article. Voted up and useful! really? You don't fry them? Some people are good at eating chopped raw garlic. My father is good at that. I can't. I need to finely chopped and fry them before eating with my meals. I enjoy eating garlic finely chopped with my meals and is an excellent natural remedy for many ailments. Yes, everyone uses garlic for cooking and health benefits too. thanks for reading. Garlic is an essential ingredient in many of my cooking. Thanks for the beautiful article. yes, u can consume garlic when menstruating. garlic helps to fight against bacteria and reduce cramps. my question is this, is it good to eat garlic when mesrating?